To ensure the smooth running of the conference, all delegates are required to abide by the conference schedule and regulations. During the event, press conferences are not allowed to take place at the venue of the conference without permission from the Conference Programme Committee. Neither can books and leaflets or any other products be sold or distributed without seeking prior permission from the organizers. The conference takes place in central London. Please travel with care. Keep yourself and your belongings safe. Throughout the conference please switch off your mobile phone or set it to vibrate only to avoid causing any disturbance. The programme is very full. We will have to maintain very strict time discipline to allow everyone their allotted time including Q & A slots. Languages are English and Chinese. Although we do not provide simultaneous or consecutive interpretations, we do provide: interpreters for consecutive interpretations at Q & A sessions, and PPT presentations with texts and captions of images in both English and Chinese. Disclaimer: the speakers, topics and times are correct at the time of publishing. However, in the event of unforeseen circumstances, the organizers reserve the right to alter or delete items from the conference programme. All the hospitality, registration, book stands, evening reception, etc. will take place in the Entrance Hall and the Gallery. Please note: all the journals and books on our stalls are DISPLAY only. Please don’t take any copy. 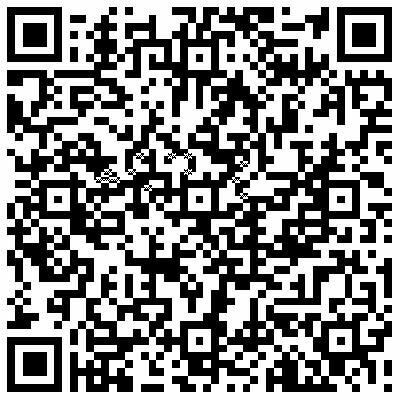 We are not sale journals or books at the event, but the order forms will be available, and welcome to take as many as you need. In order to attract as wide a participation as possible, the Global China Dialogue and related events take place at four different venues in London. We offer seven-day packages (5–11 December) for £1,180, inclusive of fees (shared room; single room £50 extra per night), and all costs except international flight tickets. A refund will be given (-20%) if for any reason you are unable to attend the event. 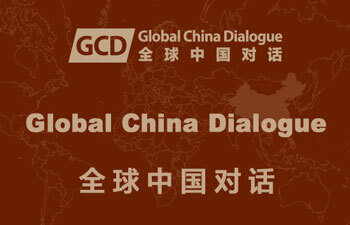 Copyright 2013-18 © Global China Dialogue. All Rights Reserved. Global China Dialogue has taken all reasonable steps to ensure that pages published on its website are accurate.